Develop confidence to begin investing in stocks! ICICIdirect Centre for Financial Learning (ICFL) brings you this tailor-made program, where concepts are simplified to aid ease of understanding. 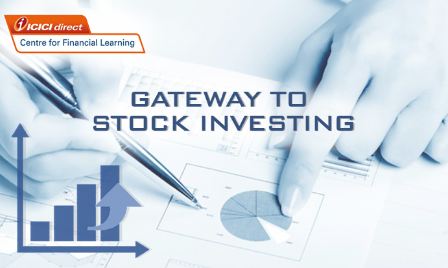 Developed by experts, this course: "GateWay to Stock Investing" is animated and interactive in nature to make the learning experience interesting and engaging. Invest confidently! Learn anytime and anywhere. Gain an understanding of basics, do's & don'ts and stock selection strategies. 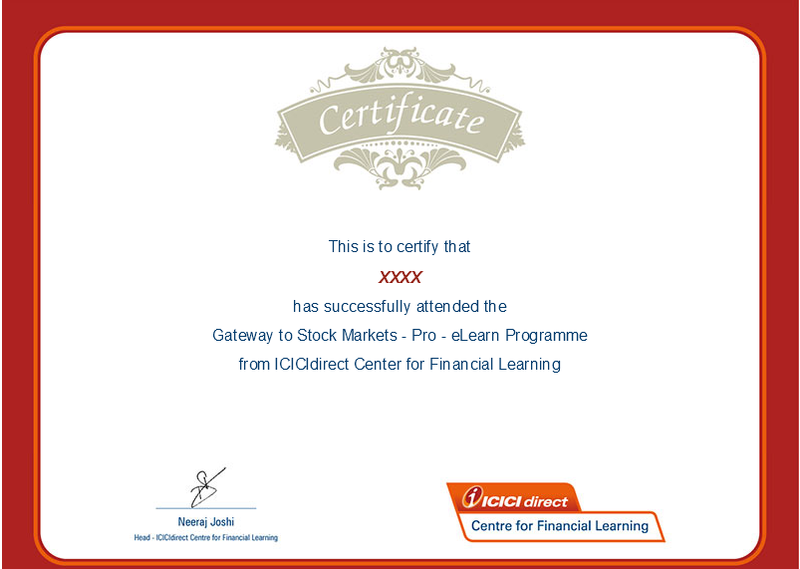 This program on investing can be learnt anywhere, anytime, any day as per their convenience and can be repeated as many times during the validity period and practise on a unique platform called Virtual Stocks that allows the students to do investments with almost real market prices and virtual money so that there is no risk of any loss.